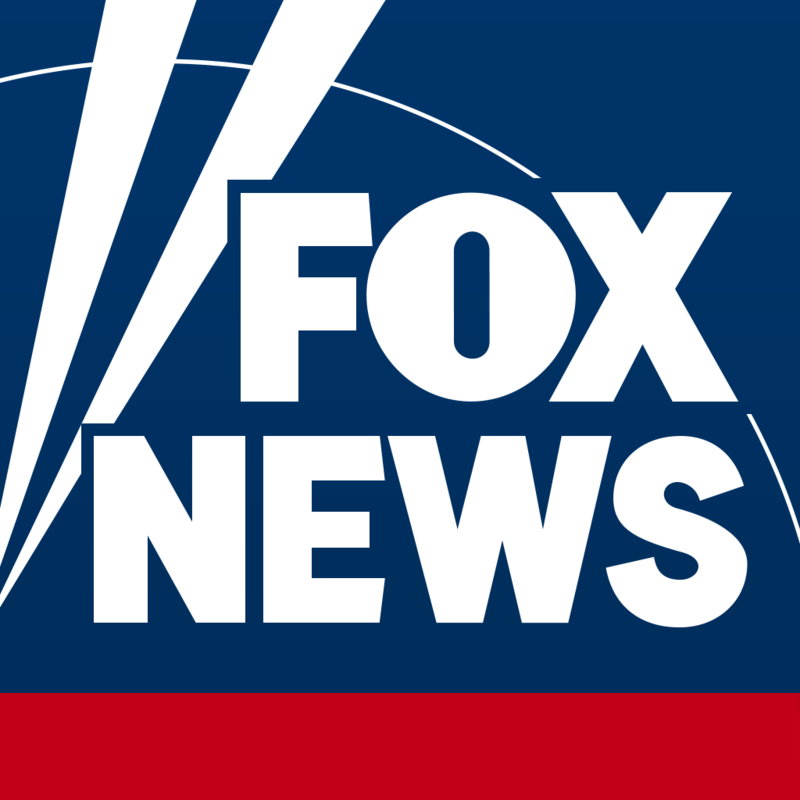 The Fox News and the Fox Business Network Android application are mobile applications built specifically for Android-enabled phones with software version 1.5, 1.6, 2.0, 2.1, 2.2, and newer. The applications provide a way for you to stay tuned to Fox News and Fox Business Network wherever you go. You can download the Fox News app in the Google Play store on your phone or by clicking here and the Fox Business Network app here.